Home › Office 365 › SharePoint – Are you ready to migrate from Office 365 to Office 365? 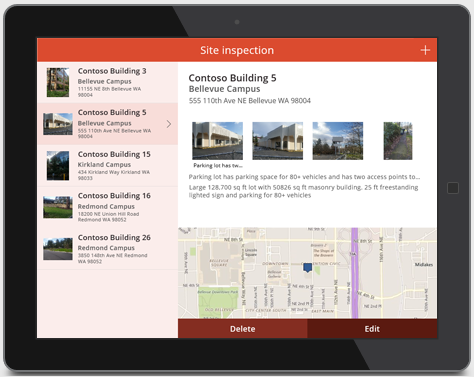 Within SharePoint Online many things have changed over the last year. 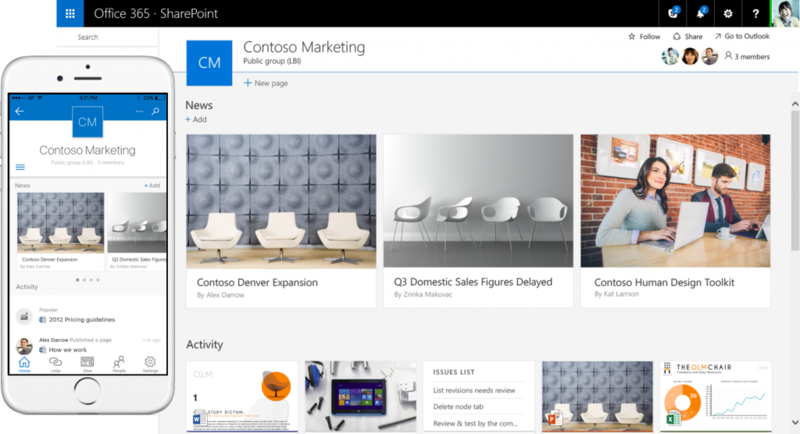 It is very likely that if your users are using SharePoint that they still use traditional SharePoint pages. there is nothing wrong with them and your users are happy. But Microsoft has been offering more that you might want to offer your users. So what might be your reasons to migrate your traditional sites to modern sites, your traditional pages to modern pages, your traditional apps and web parts to Modern SPFx based web parts and much more? No matter which device you use your pages should look good and adjust to the space available on your screen or browser. The modern sites use the modern SharePoint Framework (SPFx) for their web part. These are client based frameworks and therefore they run within your browser rather than on the servers while they still look like they are part of SharePoint. Compared to traditional SharePoint web parts where solutions were deployed to the SharePoint farm, this is a massive difference during the deployment as you don’t need to deploy things to SharePoint any more. This now means no downtime during deployment, but also during run time these web parts feel a lot faster. Over the last few years many organisations wanted to brand their intranet, however they weren’t able to as the options got more and more restricted. You should update your master pages or use custom master pages. As a workaround site custom actions were used but these are not supported anymore. So what do you do if you want to make your site have a custom look and feel. With Themes and/or SPFx extensions you now have some more options again. Now with the modern sites we get Flow. Flow is much more stable and easy to use. 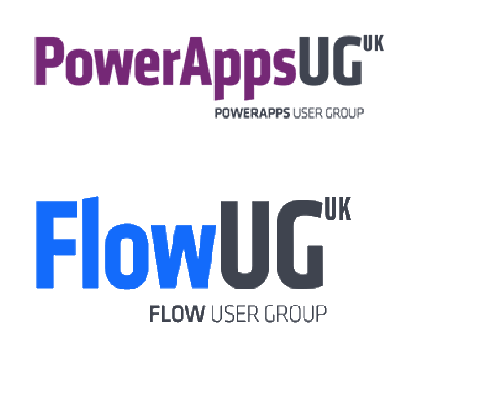 With PowerApps there is now a great way for power users to create no coding apps and these apps can really look great! Readiness: Understand the “modern” experiences, know what features they offer, but equally important, understand which features are not (yet) available. Assess: Assess to what extent your current customizations can work within the “modern” experience. Also assess which of your sites have customizations or features that will not work within the “modern” experiences. These sites and their customizations should be updated or need to stay in “classic”. However, other sites should work just fine using the “modern” experiences. The best way to assess your compatibility with the “modern” experiences is by using the SharePoint “Modern” user interface experience scanner. Solution planning: Plan the work required for both custom solutions and sites to prepare them to be used with the “modern” experiences. 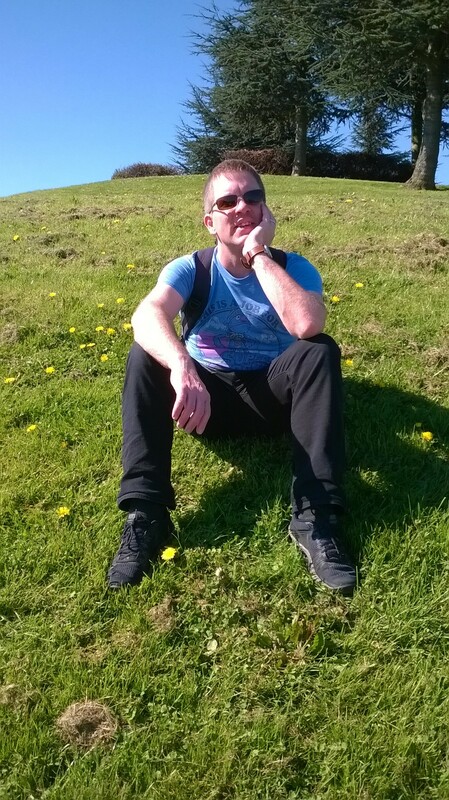 Develop and test: Apply the needed changes to your customizations and test them. Deploy: Roll out the updated changes to your SharePoint Online environment. So are you ready to migrate from Office 365 to Office 365? Do you want any help? Feel free to leave a comment below or contact me at Triad. 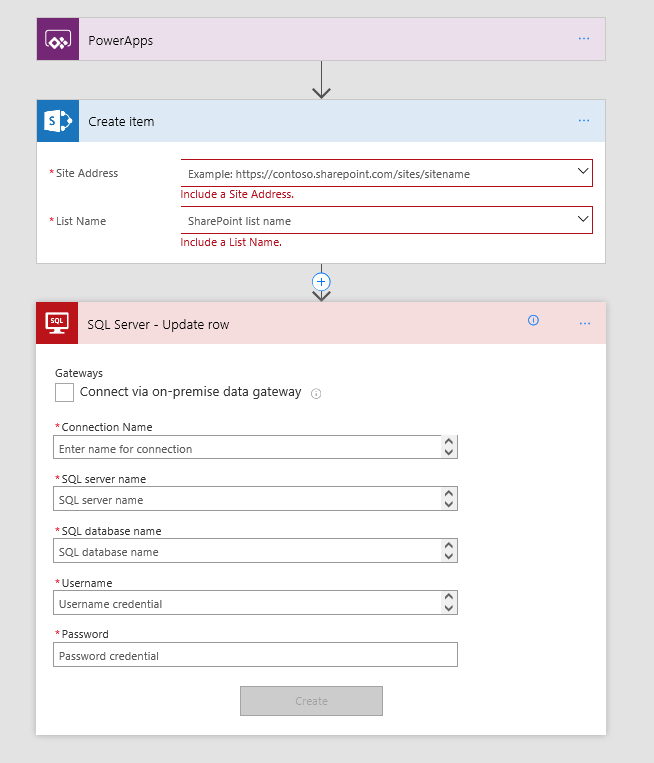 ‹ Microsoft Flow – Export your flows and import them in Azure Logic Apps. 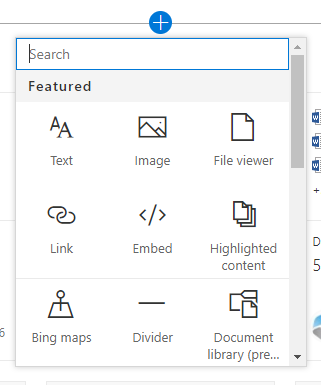 When we migrated to SharePoint onlone for our customer we had technical issues with the home page mega menu being three levels deep in the term store. Performance issue at Microsoft’s end. So to by pass it our developer at the time recreated the home page parts and mega menu using the SharePoint framework. We now have minor bugs / enhancements and occasional menu refresh delay but it works well.